Welcome to our new web site. We hope this will make it easier for you to view and purchase our products. 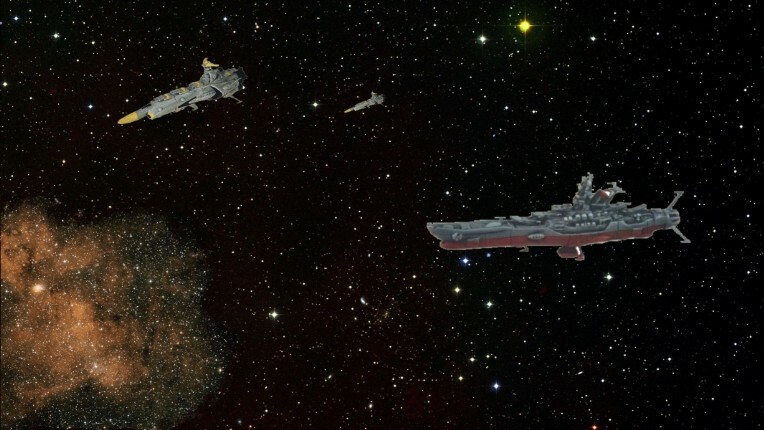 It will also make it easier for us to keep you updated on all things related to the Star Blazers Fleet Battle System. Game on!